Whether your current shower screen looks old and boring (and perhaps a little grotty as well) or it’s broken and you require a replacement, you’ll need to shop around for a new shower screen. However, with so many different styles of shower screens with safety glass available, just how will you know which shower screen is the right one for your bathroom? 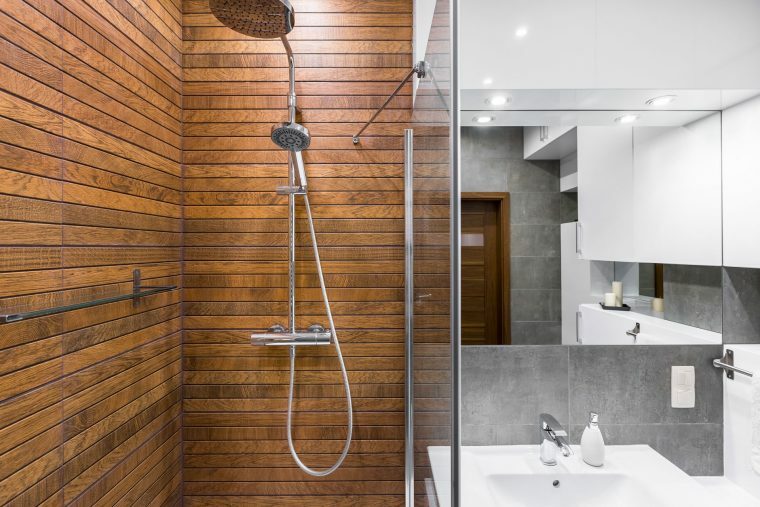 Selecting the best shower screen for your bathroom at home isn’t overly difficult, but having said that, it isn’t always an easy process for most homeowners either. To help you make the right decisions about the shower screen you select for your bathroom, what follows are a few tips and points to consider. 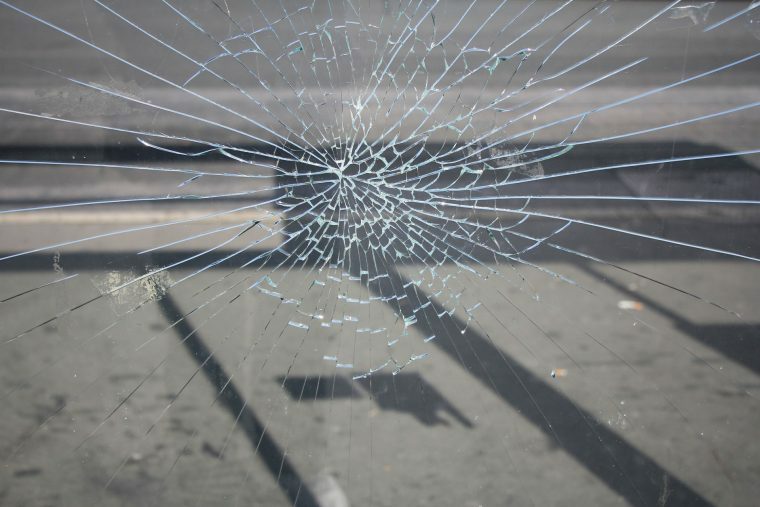 What’s more, don’t forget that expert advice is just a phone call away, so don’t hesitate to give the expert glaziers at All Suburbs Glass a call if you’re unsure about your shower screen and safety glass options. As we offer free, no-obligation quotes, you’ve got nothing to lose and everything to gain by giving us a call and discussing the options you have. And you have many! Before you start looking at the different styles of shower screens available, the first thing you need to check is the door space in and around the shower. Due to sizing, you may find that some shower screen styles are not a suitable choice, so you need to examine the door space first. Ideally, you’ll be able to open the door either way freely, but due to the door space you may find that a sliding door design — one which slides from left to right or right to left — is the better option. In small bathrooms, sliding doors are usually the best option as they offer space-saving properties that other doors don’t. Frameless — These shower screens are usually more expensive than the other two varieties but they’re very popular as they have a large, clear section of glass that helps to open up the bathroom and makes it appear much more spacious. Framed — Very robust and usually very affordable, framed shower screens are available in two different varieties — sliding doors and pivoting doors — which can be configured in many ways. Semi-framed — Semi-framed shower screens tend to have what is known as a ‘slimline’ frame that surrounds the glass panel. This frame is much less conspicuous than the fully framed shower doors, making it a good blend of the other two shower screen types. Don’t hesitate to get in contact with one of our glaziers to discuss these shower screen types and which variety would best suit your home bathroom. We’ve installed and replaced countless shower screens for homeowners and property investors right across Perth and the surrounding areas and we look forward to helping you make the right choices about the shower screens you select for your residential property.